Bield closed its Woodlands care home in Bo’ness in March this year but has since been working tirelessly to find a buyer to take over the site. The move came after Bield outlined plans to withdraw from all registered care home provision in October last year as part of a new Business Strategy which included the closure of 12 of its care homes. Following an open market sales process, Voyage Care has bought the home ensuring it will continue to be used to meet the care and support needs of the local community. Following investment to help refurbish the property by Voyage Care, eight supported living flats for adults with learning disabilities and other complex needs will be created, generating around 20 new care and support jobs for local people. Bield will use the money from the sale to reinvest in building new quality, affordable housing across the country. 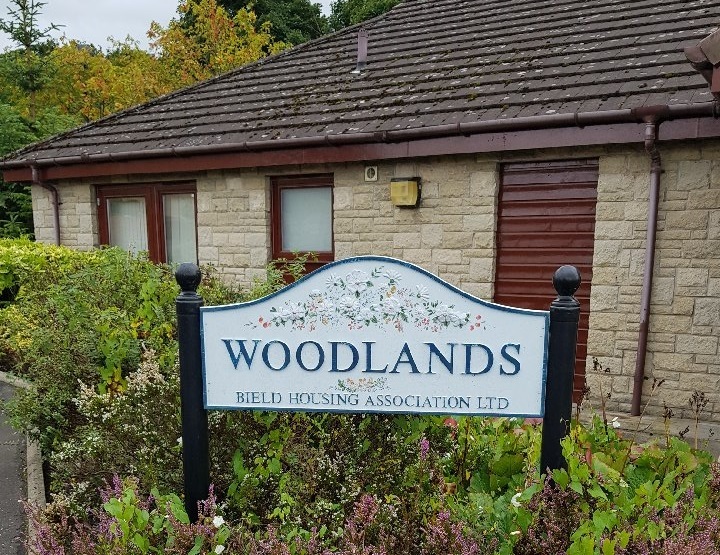 Caryn Innes, head of development at Bield, said: “It was of paramount importance to us that the sale of Woodlands would not mean care provision was lost at the site. “Naturally, we’re delighted that the sale to Voyage Care will ensure that it will continue to be used for care and support. “There’s a clear need for this type of care in the local area and we’re delighted to be able to play our part in ensuring that it is met. The organisations said there is now a real opportunity to work closely together in the Bo’ness community, integrating social activities and events between the neighbouring Bield Dean Park retirement housing site and the new Voyage Care service. Bield said its decision to withdraw from the residential care home market - which included the closures of the homes at Woodlands and Thornton Gardens in Bonnybridge - was a last resort option and one that if not taken, would have compromised the vital work it does to support and care for thousands of older people across Scotland. It has now has embarked on a new strategy to create an organisation that is well positioned for the future – and which continues to provide innovative housing solutions to address the needs of the next generation of older people. This approach has led to the development of Fleming Place in Edinburgh, the newest addition to Bield’s Scotland-wide portfolio of specialist housing. Hot on its heels is The Meadows in Lenzie, East Dunbartonshire, a shared-ownership development of 24 one and two bedroom luxury apartments which are currently under construction.